We're always on the look out for ambitious individuals that can bring a new skill to the team. Please see below our current Inbound Marketing jobs at The B2B Marketing Lab. Support our Digital Analyst account management team in the successful execution of SEO & PPC campaigns on behalf of our clients. 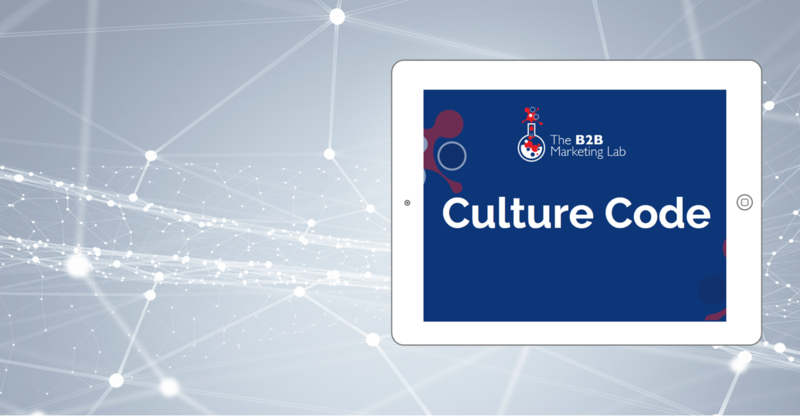 Download our own Culture Code, which gives you an insight into the day-to-day values of The B2B Marketing Lab. This includes the history, values and mission statement of the lab!